Howdy, y’all! 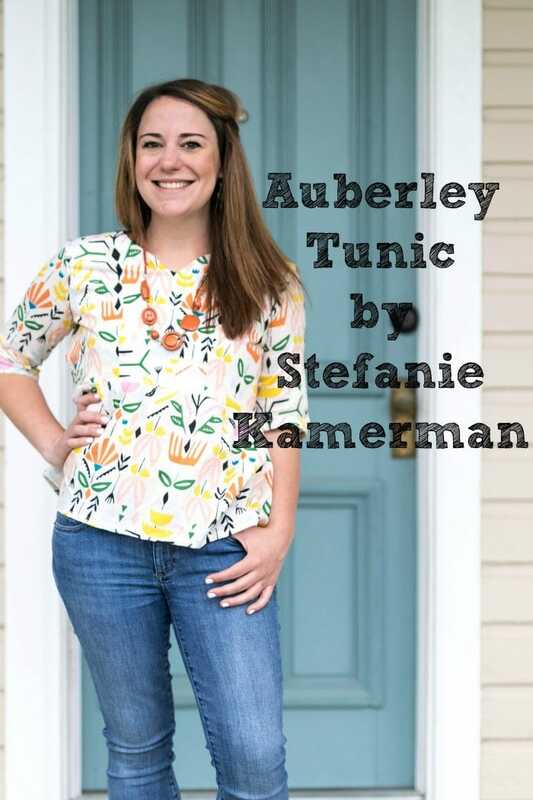 It is Stefanie Kamerman, again, bringing you my version of the Auberley Tunic. Let me first say how much I LOVE Melissa's patterns. Each time I sew one of patterns, I learn something new. And sewing the Auberley Tunic was no exception. Anyone else a stubborn sewist? Like, you flat out refuse to make something because it requires you to gather fabric/hand sew/install snaps/insert-skill-here? For me it is lining a bodice. However, I had to muster through my fear and make the Auberley for this post. 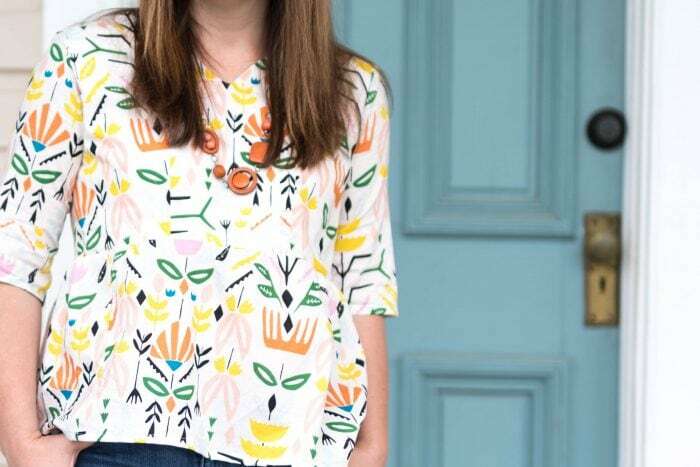 I stepped outside of my sewing comfort zone and I am so glad I did! 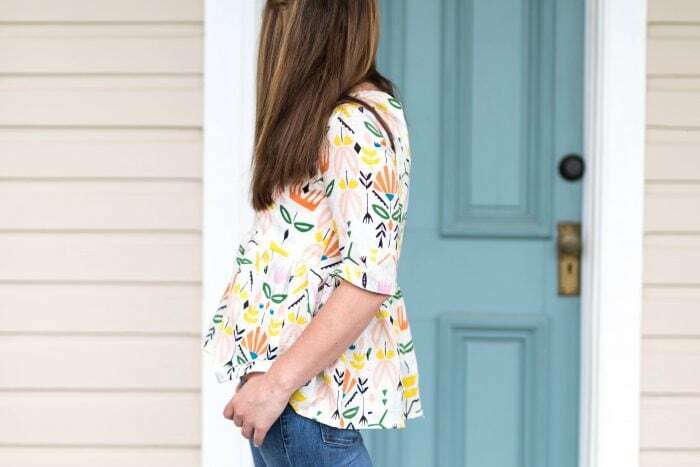 I love the sweet peplum vibe the Auberley gives off. Perfect for spring and summer days ahead. I'm pleased with the results... What do you think? Well, that is all for now! Until next time. Happy spring, everyone.